Many Lives is the second full album from Iba to emerge from the Mt. Nebo record vaults. 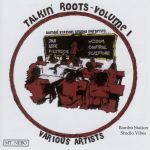 Release in 2006, this CD contains some of Iba's finest musical works to date. Stay In The Right 8. 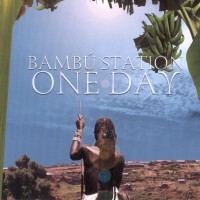 All lyrics written & performed by Iba (Charles A. Encarnacion) except where noted. 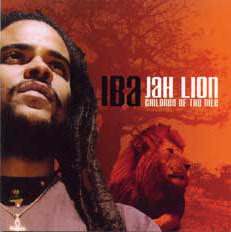 ″Babylon Don�t Like″ written & performed by Iba & Rafijah. 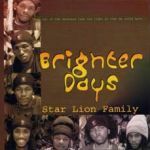 ″Afrika″ written & performed by Iba & Ijah Menelik. 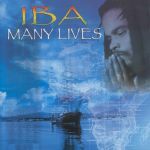 Iba�s Many Lives , released in 2006 on Mt. 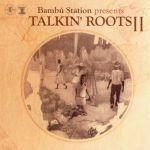 Nebo Records is definitely one of last years truly inspiring works out of St. Croix, Virgin Islands. 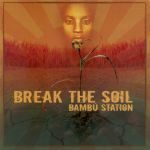 Produced by Bambu Station, this a well composed, collection of tracks with an uplifting, Rastafari driven, serious roots and culture message that is current to the times we livin� in.